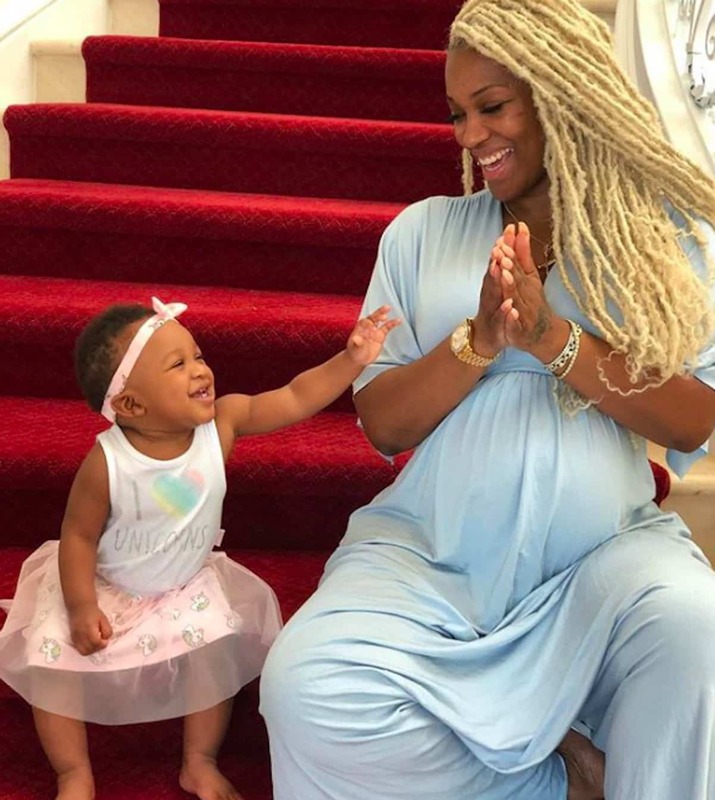 Rick Ross’ baby mama, Instagram fitness model Briana Camille, gave birth to their daughter, Berkeley, in September 2017. And now it looks like Camille is about to be a mother of two. She posted a photo to her Instagram account alongside her daughter and with a very round belly. If the rapper is the father, this will be his fourth child. Next articleUPDATE: Kevin Hart to Mike Epps: ‘You’re a Sad Individual,’ Mike Responds! Oh the joys of being child bearing age. Was thinking the same thing, you beat me to it. Welp, get em done while you’re young lol. Loving that jump suit by the way, it looks so comfortable. Lol he is well endowed? Damn…she had the baby…and couldnt even wait 6 weeks before getting knocked up AGAIN?…chiiiiile…better her than me, tho?